Next up, the PFMC will hold three public hearings to receive comments on the proposed ocean salmon fishery management alternatives adopted by the Council. Final regulatory measures will be adopted by the Salmon Technical Team during the April 9-16 meeting in Rohnert Park. More information is available at www.pcouncil.org. Not only will we have a lengthy recreational ocean salmon season, sport anglers will have more Klamath/Trinity River fall Chinook to harvest this year. The recreational allocations, or quotas, as proposed by the PFMC will range from 5,230 to 7,899 adult fall Chinook in 2019 across the three alternatives. Last year’s basin-wide quota was 3,490 adults. These numbers are not final, next step is public review with a decision coming from the PFMC meeting on April 9-16. Once the quota is agreed upon, 50 percent will go to the lower Klamath basin, 17 percent to the upper basin, and 33 percent will be allocated for the Trinity River. When adopted, these quotas will go into effect August 15, 2019. 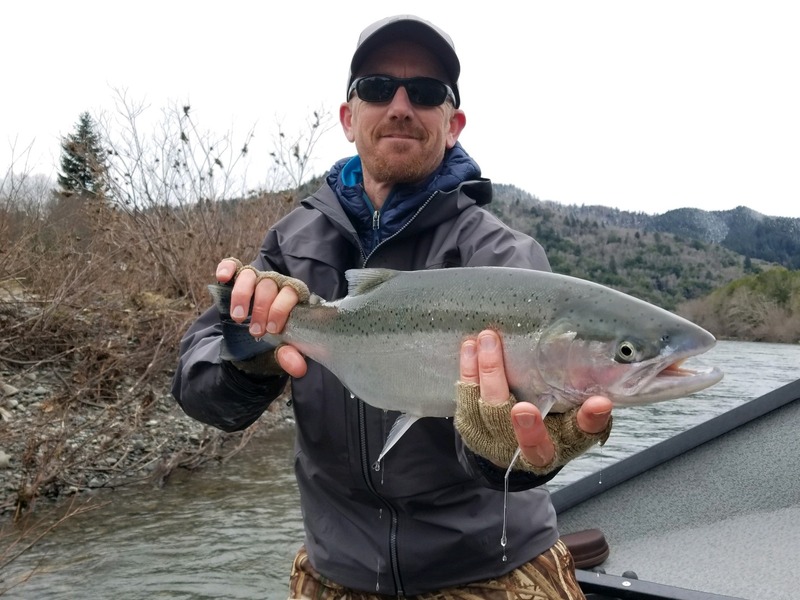 For a complete list of meetings and dates, visit https://cdfgnews.wordpress.com/2019/03/08/public-comment-sought-on-statewide-regulation-changes-of-trout-season/. Meetings are in-person only and no conference line or webcast will be available. 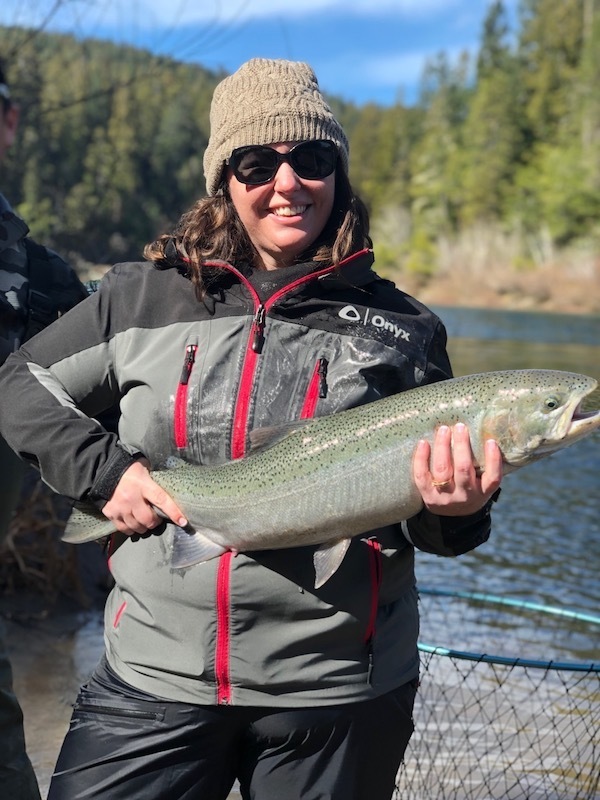 Fresh steelhead continue to show up in the Chetco, while spawned out fish are making their way back to the ocean according to Martin. 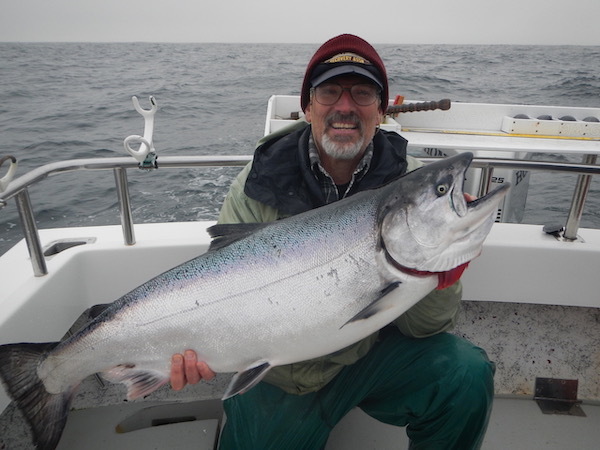 “There are still enough fish around to have a good day, although catch rates are now dropping. The river still has plenty of water, so fishing could be decent through the end of the month,” added Martin.